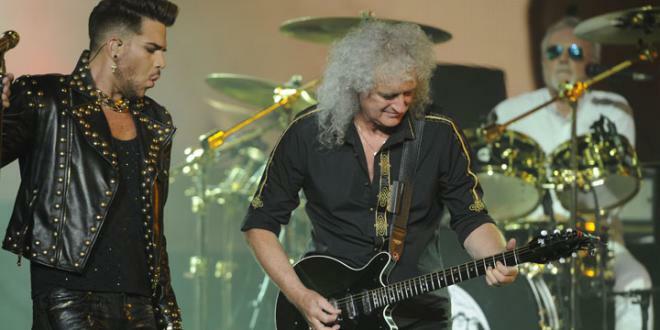 Just weeks after announcing a 26-date summer tour of North America, Queen + Adam Lambert reveal further live plans for 2017 which will now see the band return to Europe later this year for a series of dates including 12 arena concerts in the UK and Ireland. The tour will showcase a spectacular new stage production and a set list that the band hints will provide some surprises. These shows will mark the band’s first full British tour in almost three years, having last performed across the UK in January 2015 when they played 10 sold out shows. Their only UK appearance in 2016 was a one-off headlining set at the closing night of the Isle of Wight Festival on Sunday 12th June. Isle of Wight festival organizer John Giddings credited the band with “the greatest show we have ever had”.